hd00:09OVAR, PORTUGAL - AUGUST 15: Ricardo Rosmaninho at the 2nd Stage of the Bodyboard Protour 2013 on august 15, 2013 in Ovar, Portugal. hd00:06Huntington Beach, CA JUL 25th, 2015: US Open of Surfing in Huntington Beach event. Surfer rides a big wave during competition in California. Professional World Surf League. hd00:06Huntington Beach, CA JUL 25th, 2015: US Open of Surfing in Huntington Beach event. 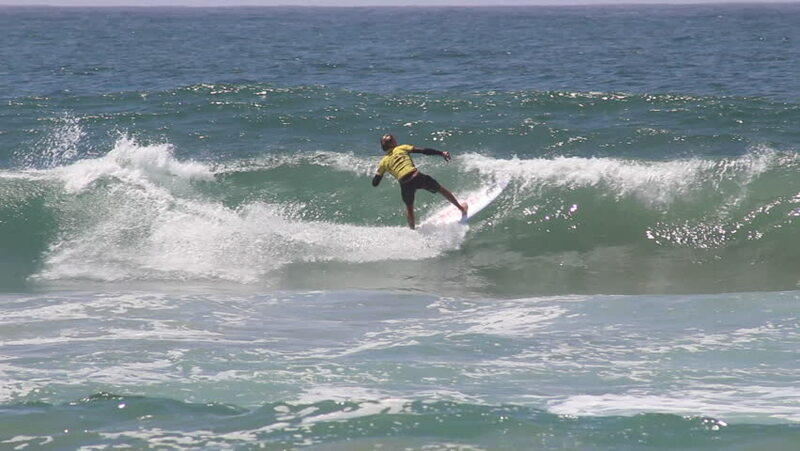 Surfer rides waves during competition. Lots of action.